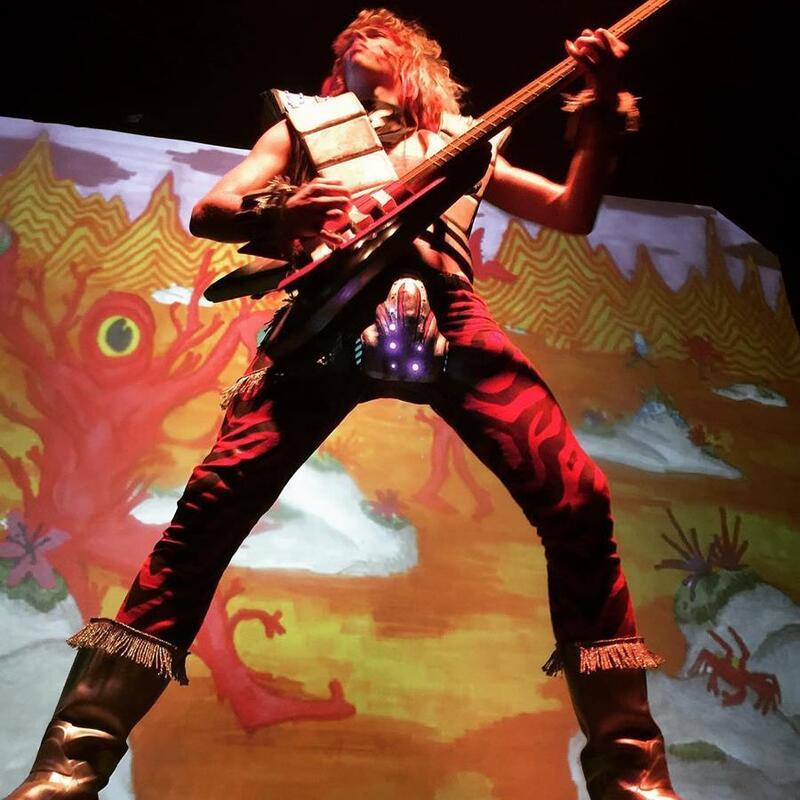 Yes that's right Brojans—on Friday, February 12, and Saturday, February 13, the Baltimore Rock Opera Society will be hosting two special VIDEO SCREENINGS of CHRONOSHRED! With crisp video recorded from 3+ camera angles and sound mixed and mastered directly from the board, this promises to be a fun time had by all. Help us kick the kegs AND keep the lights on! Can't make it to the live screening, but MAYBE YOU WANNA HOST YOUR OWN? Get in touch with our Managing Director Shannon for details about how to host your OWN CHRONOSHRED SCREENING PARTY!!! Now more than ever we need your support – and you can support us by partying with us, because you can't kill the party.